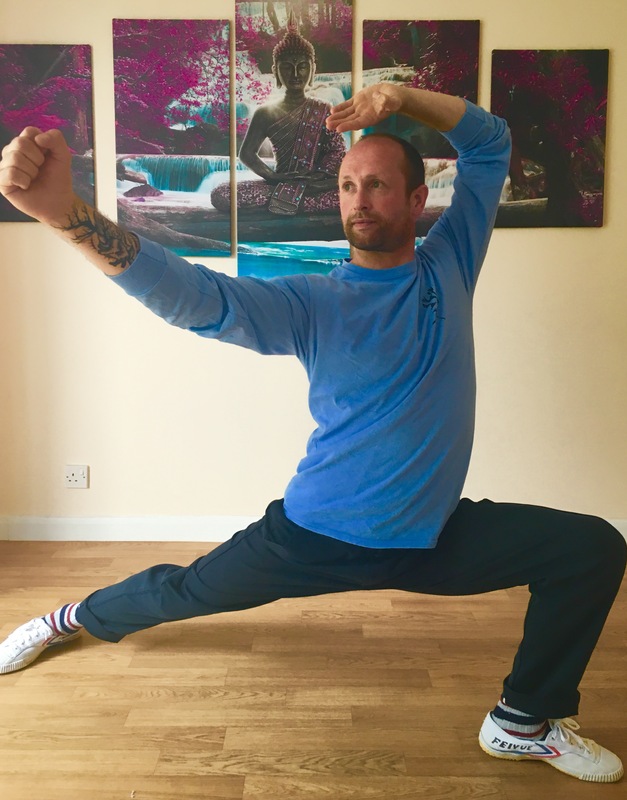 This 6 week course will take you right from the beginnings of the White Crane Tai Chi form, “Frost and Sun White Crane Gentle Art”. Tai Chi is suitable for all ages from old to young and you do not need to be physically fit to start training. It will improve your mobility and flexibility, strength will gradually increase and you will notice improvements in other areas such as balance and coordination. Tai Chi translates as “Grand Ultimate” and it is held in the East in the highest regard. Increasing your levels of Chi (energy) will have tremendous health benefits, both physically and mentally. Over the 6 weeks the course will take you through the fundamental movements at the start of the form and we will also work on other gentle exercises to supplement the training. For more information please contact Mark on 07834 375776 or book your place HERE online. Next Next post: Lots of Discounts at The Alternative Healthcare for WCA Students!